After recently visiting the Multiplay Insomnia Gaming Festival this summer, it was immediately apparent how popular gaming laptops really are. Participants at the gaming LAN are able to take their own computer system along to the venue for a weekend full of back-to-back gaming. Since taking along a full-fledged computer case isn’t always practical, a high-performance laptop is the ideal replacement – allowing gamers to still achieve excellent framerates. A quick look at some of the biggest retailers highlights that MSI are one of the key players in the Gaming Laptop division, and today we’ll be taking a look at one of their latest mid-range units. First seen at Computex 2017, the GE63VR 7RE Raider (or GE Raider for short) is a gaming laptop based around Kaby Lake architecture, using the 7700HQ. 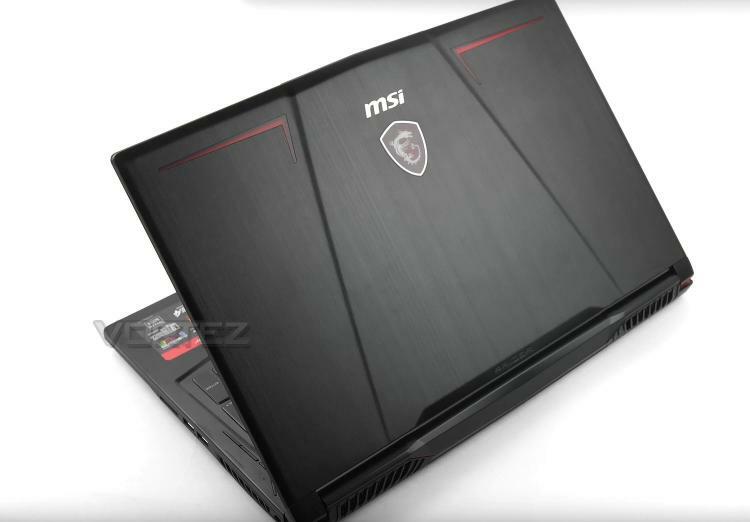 MSI has equipped Raider with the GTX 1060, pairing it up with a dazzling 120Hz / 3ms display for fluid gameplay. The real question is, does this new GE63 offer much over the previous GE62/63? Let’s find out!